Positively Brilliant Self-mastery is a foundational and practical guide to reclaim your Positively Brilliant Self. For the past 23 years I have taught thousands to know and use the 21 principles shared in this book. Those who I have taught, in turn, are facilitating, managing, parenting and coaching tens of thousands to reclaim and live their own most authentic lives. 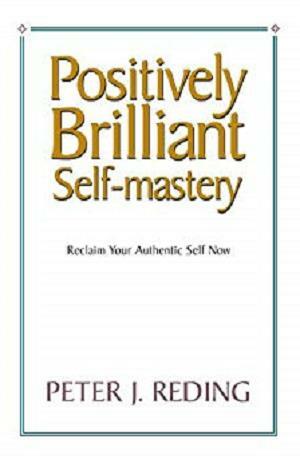 The empowering principles in this book and the proven processes in the soon-to-be-published Positively Brilliant Self-Mastery Series will guide you towards knowing and living your most authentic self. In the process of self-discovery you will gain a growing sense of self-worth, a clear sense of who you are, and a compelling life purpose that will bring meaning, fulfillment and passion to every part of your life. I guarantee there is a Positively Brilliant Self within you that is ready to be reclaimed and fully lived. Positively Brilliant Self-mastery is a quick read that simply outlines what elements are required for Self Mastery. 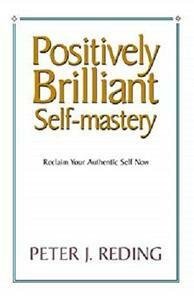 Positively Brilliant Self-mastery is also a reference book that will last a life time to remind you that you are Positively Brilliant so you can reclaim your most authentic self.